Suitable for both cats and dogs, this pet bed is made with durable 600D Oxford fabric that is water-resistant and dirt proof. 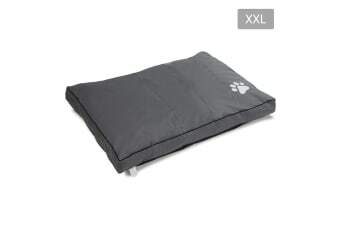 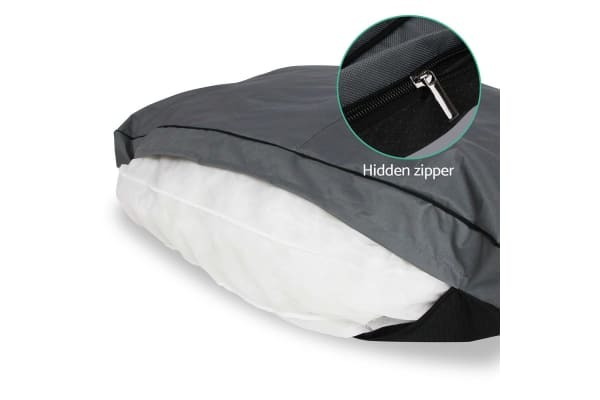 Plus stitching that will not easily tear off, it’s made for long term usage and let your pets enjoy a long-lasting sleeping bed. 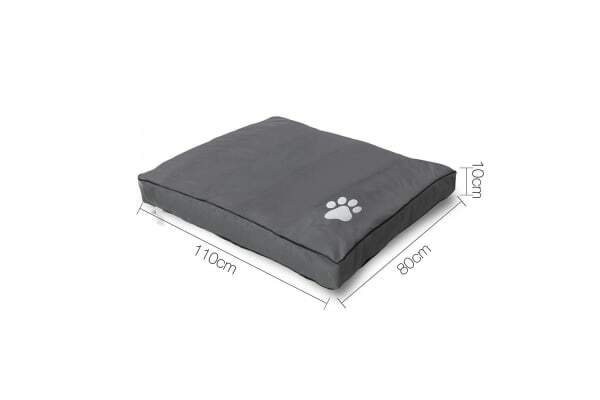 Instead of sleeping on the bare floor, this pet bed can support their joints and soothes pressure points as well.